I love all things Lavender Falls Farm! 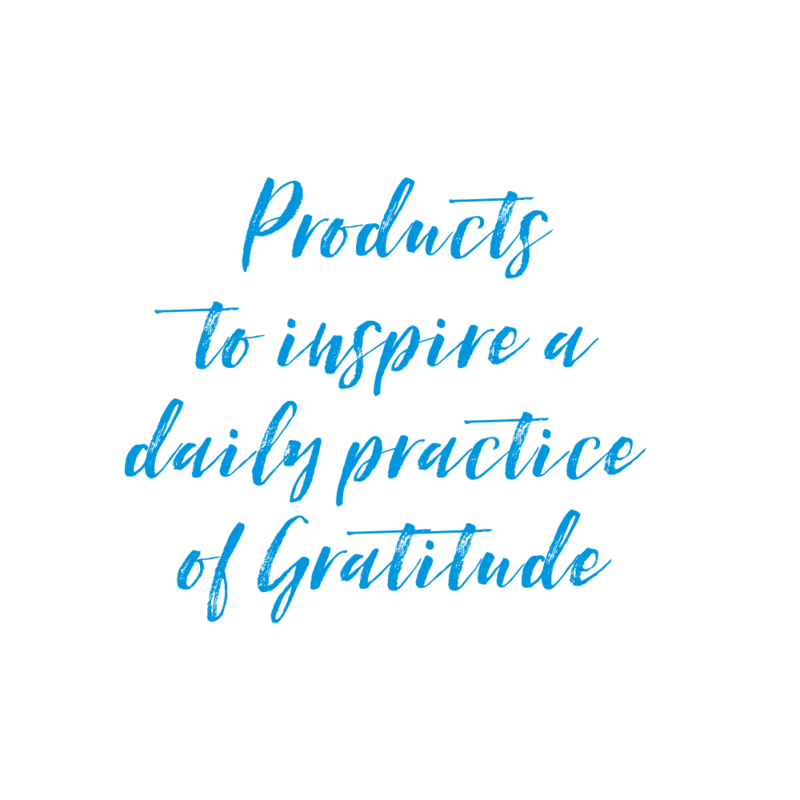 I’m so grateful to personally know the wonderful people behind this brand. A family-owned business, their authentic and loving disposition shines through in all of their products. Lavender Falls Farm is committed to all-natural ingredients combined with sustainable agriculture. 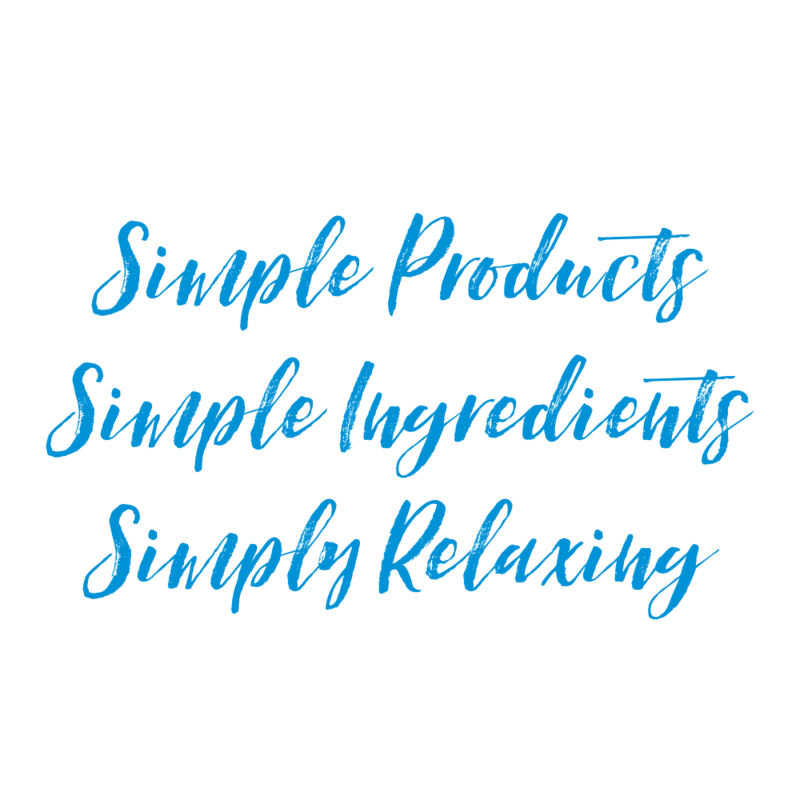 Known for its ability to promote relaxation, ease tension and even relieve pain, their lavender products are perfect for a variety of needs. My top pick would have to be their Lavender Oil! Use coupon code DEEPDIVE and receive 10% off on any order. My partnership with Dive in Deck is something I am very excited to share with you. 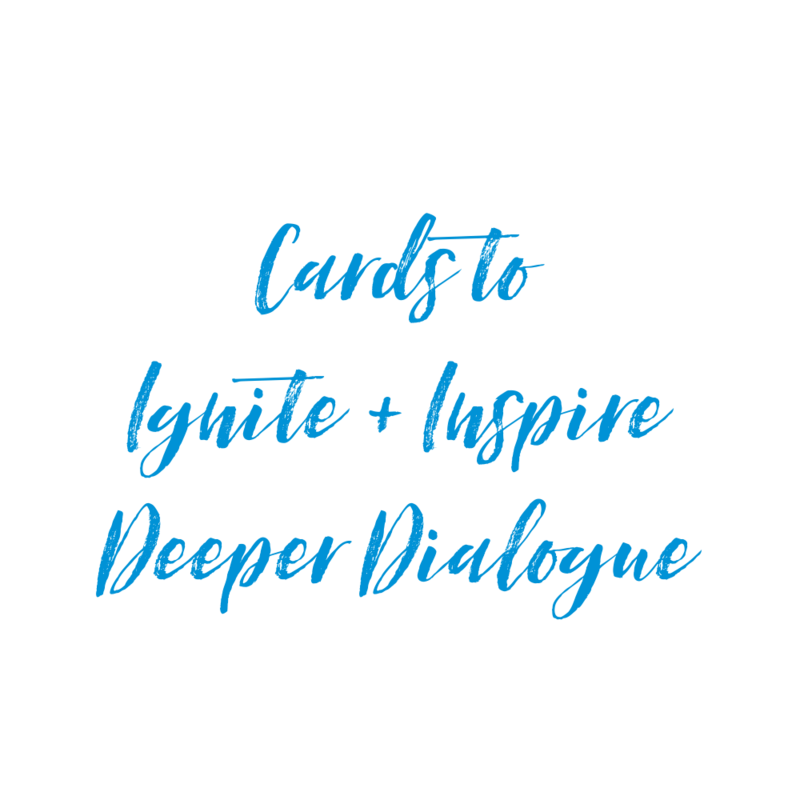 Their mission to ignite and inspire a deeper dialogue is so closely aligned with how I approach my coaching, I just know you will love these conversation cards as much as I do. Dive in Deck is perfect for rekindling with a loved one, breaking the ice at a party or business meeting or for connecting deeper with yourself. Join me in the #ConnectionRevolution! Use coupon code DEEPDIVE and receive 20% off on any order. Studio Penny Lane was created to promote a global educational movement fostering Mindful Awareness for children. The goal is to positively reset the direction of how we teach our children by eliminating patterns of negativity, fear, and helplessness, and to replace them with the tools to love without condition, dream courageously, and recognize and nurture each child’s true gifts. Studio Penny Lane’s intention is to empower youth to create positive change in their own lives and ultimately their families, schools, communities, and the world! We all deserve to live and work in a space that is beautiful, uncomplicated and inspiring. If you are looking for a fresh start in life, beginning with your immediate environment, Simplicana offers video decluttering sessions for your home and office. What do you own that supports you? What’s in your space that could be keeping you stagnant? 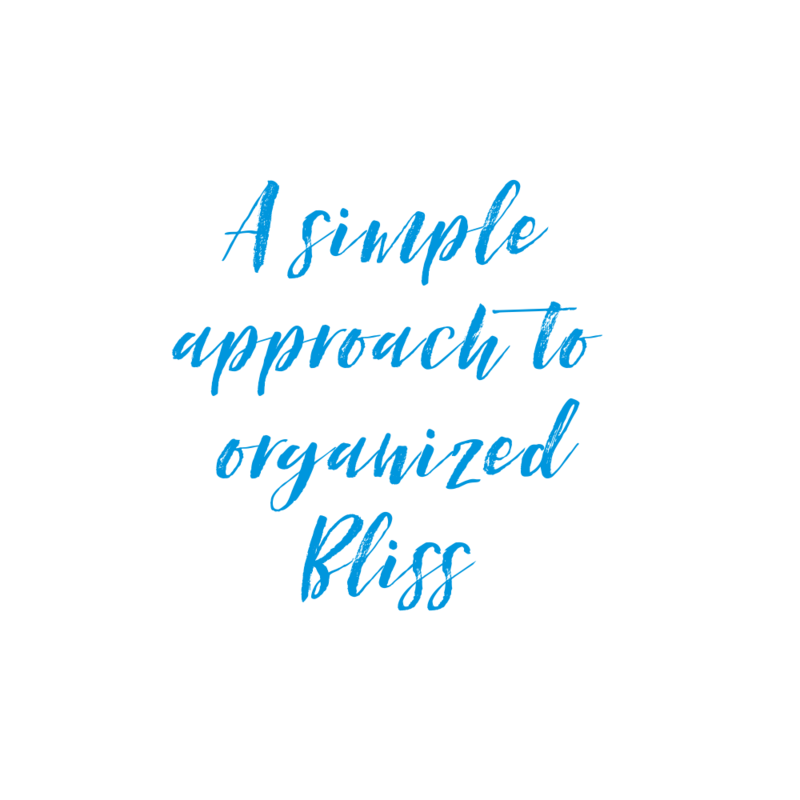 Simplicana is based in Kansas City, but if you are ready for a huge shift and video chat doesn’t seem like enough, they offer in-person visits to declutter and organize any area of your home or office. They work with you to release what isn’t serving you so that you can be your best self! Use coupon code DEEPDIVE and receive 10% off first session. I am always actively seeking inspiring partners to support and collaborate with! © 2019 Lori Foster - Life Coach, Radio Host and Best-Selling Author.